Just like there are two Martas that I’d like you to meet, there are also two integrated parts of what I love spending time on and would be honoured if you decided to join them. One of them is Reach Far More, my coaching & inner-healing practice where I work with you directly to assist you on the journey of personal and professional growth. I am especially passionate about motivation and what makes you go that extra mile or put your dreams away in a drawer. I am excited about supporting you on the path of integrating your down-to-earth, smart side with the wise, intuitive side, as I believe that you need both to be successful. You have all the answers - I have the tools and my intuition to help you unlock the access to them. Reach Far More With Me! The other part is Spirituality for Down-to-Earth People, the movement which I’ve recently started, where I wish to engage with you through creating a community of like-minded people who want to support each other on their journeys of growth. Whether you’re a down-to-earth achiever who wants to bring more meaning to your life or a spiritually inclined person, who wants to awaken your pragmatic doer, we can learn from each other and develop together. Spirituality for Down-to-Earth people offers free posts, articles and videos where I share my tools & methods. It is also a space where we undertake growth challenges and support each other on the way. 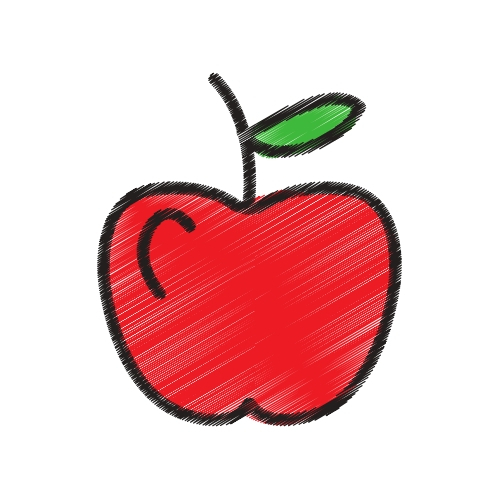 I believe that we’re like apples. Sometimes we feel as if we’ve just fallen from the tree and we’re not quite sure where we belong. At other times, we’re a bit green, and we simply need to mature. Some of us feel as if there was something rotten on the inside even though everything looks shiny on the outside. Or as if we were being attacked by insects & worms and needed to protect ourselves. Be like Eve, who was brave enough to take the apple, bite it and get a taste of the human experience! You can decide if you’d like to work with me directly, where the experience is 100% handcrafted to what you need here and now, or if you’d like to join the community. Choosing both creates an amazing opportunity to grow.